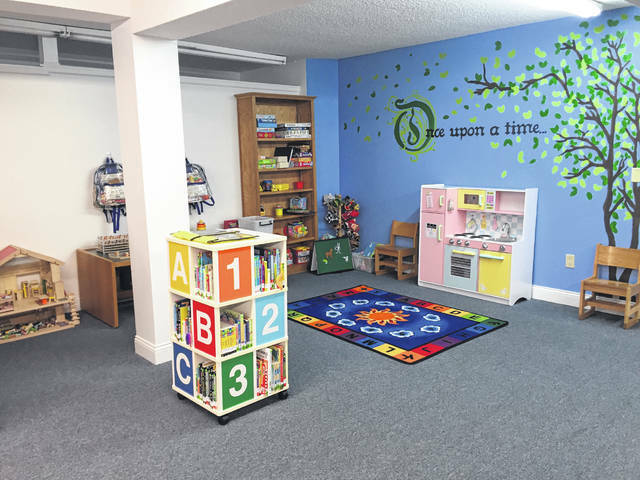 The Christiansburg Community Library Early Literacy Center is now ready for children to play, socialize and work on the building blocks of literacy. This project was funded through a federal Institute of Museum and Library Services LSTA grant awarded by the State Library of Ohio. The Christiansburg Community Library, 203 N. Main St., is open 2-6 p.m. Tuesdays, Wednesdays and Thursdays.